Panoramic Ocean Views! 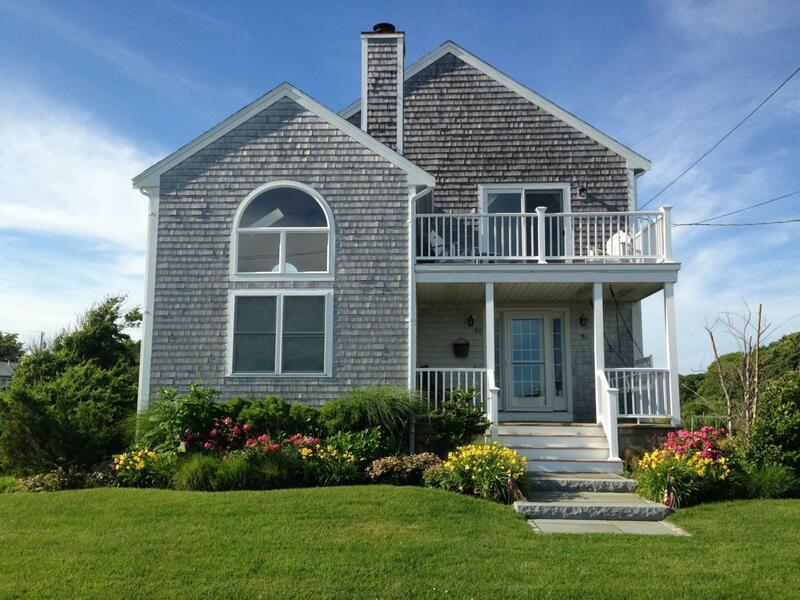 This fabulous home is your own slice of Cape Cod paradise with updates inside and out. The wonder starts as soon as you pull into the new driveway and realize you are surrounded by gorgeous views. Step inside to the gleaming hardwood floors, the cathedral ceiling living room looks out onto the ocean, the remodeled kitchen features stunning granite counters and sliding doors to the expansive deck. Head upstairs to the master bedroom where the view from the balcony will take your breath away. Home features two more bedrooms upstairs and a first floor bedroom as well as two remodeled bathrooms. Walk to several beaches, including a small neighborhood beach to avoid the summer crowds or walk up to the harbor for waterfront dining. Come enjoy the beach lifestyle!Windows and roof redone in 2012. All decking, balconies and trim are trex. Bathrooms remodeled in 2019. New driveway end of 2018. 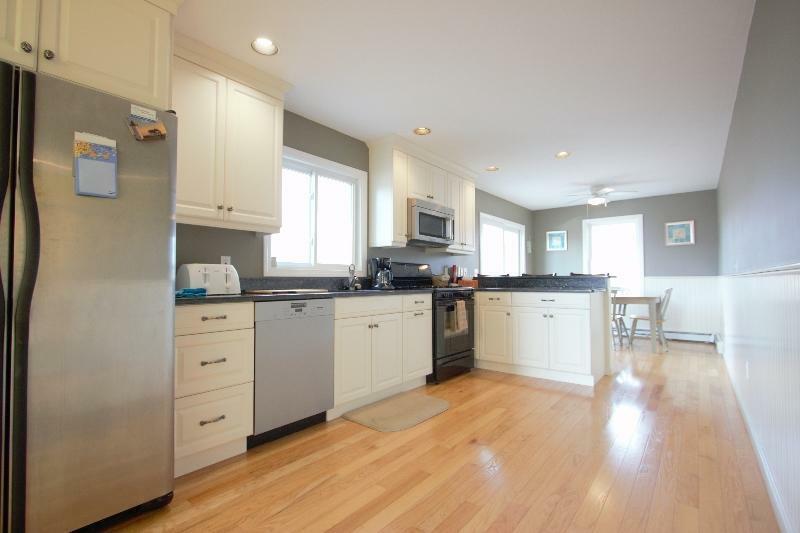 Listing provided courtesy of Audrey M Gent of Seaport Village Realty.